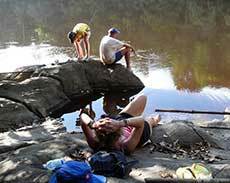 Dagron Tours is one of the most dynamic, highly recommended, vacation and tour companies in Guyana. Our success is due to building personal relationships based on trust and integrity with our clientele. 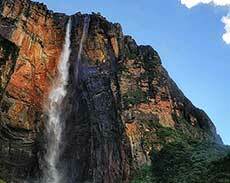 Although based in Guyana our exciting tours extend throughout South America and the Caribbean. 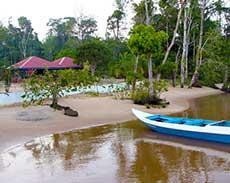 Whatever tour you chose every detail is organized by our knowledgeable and experienced planners. We take great pride in our personalized service, which gives us an edge over other tour companies. We offer flexibility for any of our tour packages, so you can choose your own departure date! You are also free to extend your trip to any of the destinations we offer. Our prices are competitive. We give value for money and go the extra mile to ensure that your vacation is a memorable one. With Dagron Tours, there are no extra or hidden charges and you can be sure that our friendly, helpful staff cares about your travel experience. They are passionate about giving you the trip of a lifetime.